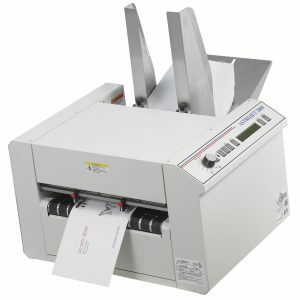 The AMS AJ3800 address printer saves you money by dramatically reducing the time it takes to print addresses on to envelopes. 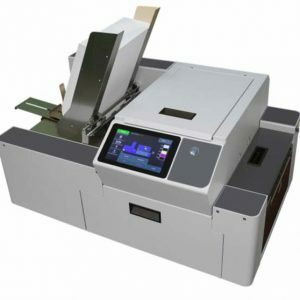 The addressing printer enables you to increase your response rate as personalised mail is processed faster and reaches your customer sooner. 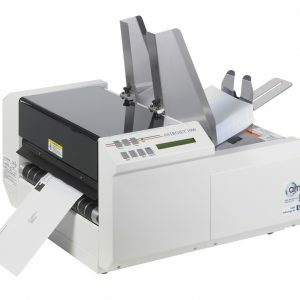 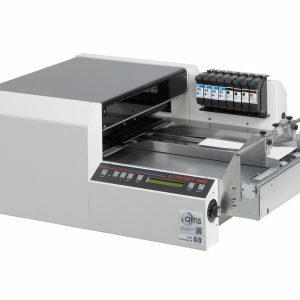 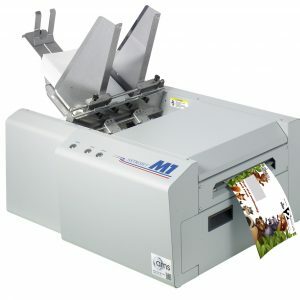 The powerful and speedy addressing printer can print up to 30,000 DL envelopes an hour, is remarkably quicker than a shuttle head printer and eliminates the need to manually stick labels onto envelopes. 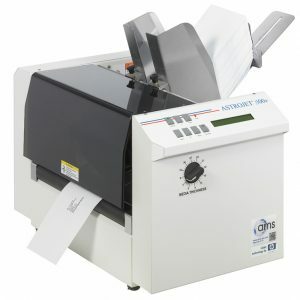 Using 8 HP-45 ink cartridges, the economical machine is so simple to use and can print on many types of documents up to 10mm in thickness including pre-packed envelopes. 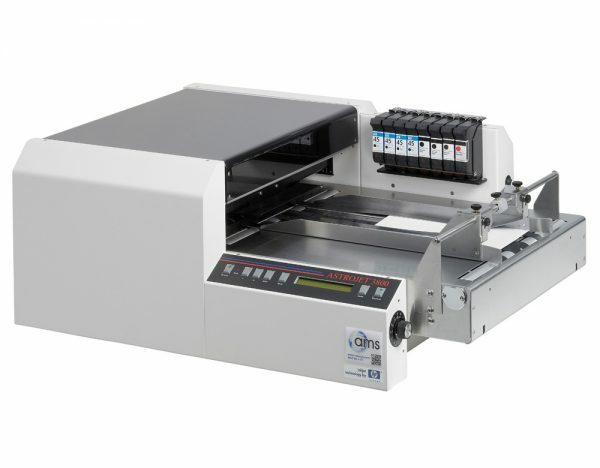 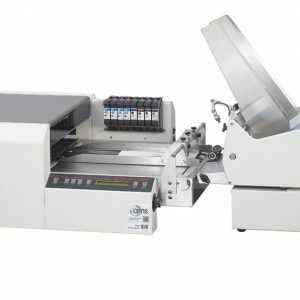 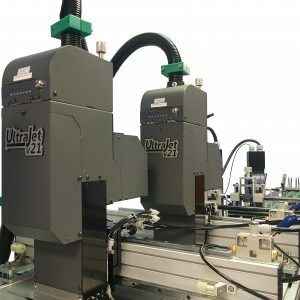 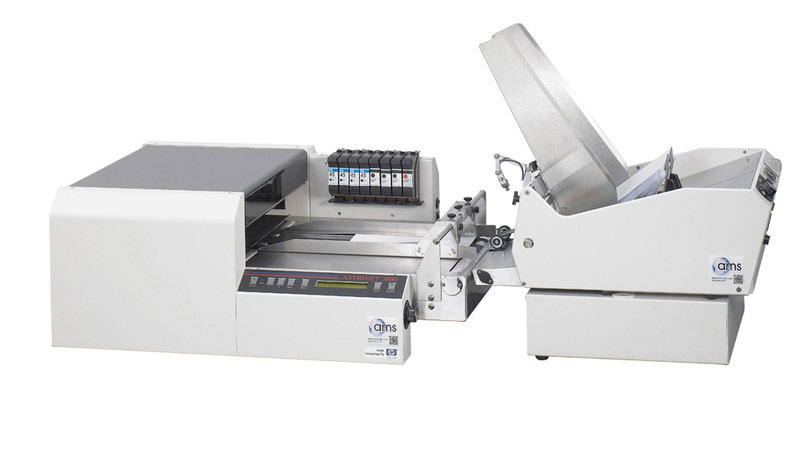 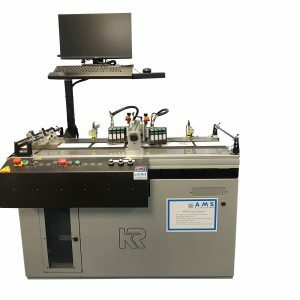 The AJ3800 addressing printer can be integrated into other production mailing equipment or be supplied with a range of feeders as a stand alone unit.